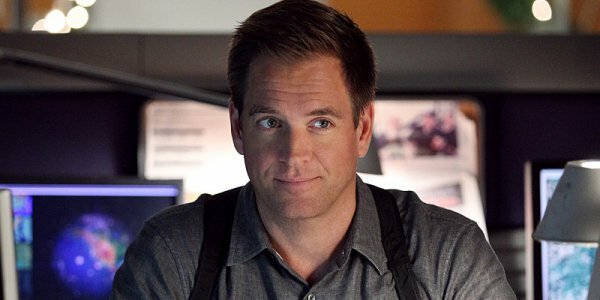 [TV] Michael Weatherly stars in new drama BULL - Hello! Welcome to my blog! First and exclusive in Asia on RTL CBS Entertainment HD, premiering on September 21, Same Day As The U.S.
Michael Weatherly stars as Dr. Jason Bull in the brand new drama BULL set to premiere first and exclusive, same day as the U.S. on September 21 at 9:00pm (8:00pm JKT/BKK) on RTL CBS Entertainment HD. BULL is a drama inspired by the early career of Dr. Phil McGraw, founder of one of the most prolific trial consulting firms of all time. Brilliant, brash and charming, Dr. Bull is the ultimate puppet master as he combines psychology, human intuition and high-tech data to learn what makes jurors, attorneys, witnesses and the accused tick. Bull employs an enviable team of experts at Trial Analysis Corporation to shape successful narratives down to the very last detail. They include his quick-witted brother-in-law, Benny Colón (played by Freddy Rodriguez, Six Feet Under), a lawyer and Bull’s former brother-in-law, Marissa Morgan (played by Geneva Carr, Rescue Me), a cutting-edge neurolinguistics expert from the Department of Homeland Security; former NYPD detective Danny James (played by Jaime Lee Kirchner, Just Legal, Rent on Broadway), the firm’s tough but relatable investigator; haughty millennial hacker Cable McCrory (played by Annabelle Attanasio, The Knick), responsible for gathering cyber intelligence; and Chunk Palmer (played by Chris Jackson, Hamilton), a fashion-conscious stylist and former All-American lineman who fine-tunes clients’ appearances for trial. In high-stakes trials, Dr. Bull’s combination of remarkable insight into human nature, three Ph.D.s and a top-notch staff creates winning strategies that tip the scales of justice in his clients’ favor.Mark Goffman, Paul Attanasio, Dr. Phillip C. McGraw,Steven Spielberg, Justin Falvey, Darryl Frank, Jay McGrawand Rodrigo Garcia are executive producers. The series is produced by CBS Television Studios and distributed internationally by CBS Studios International. 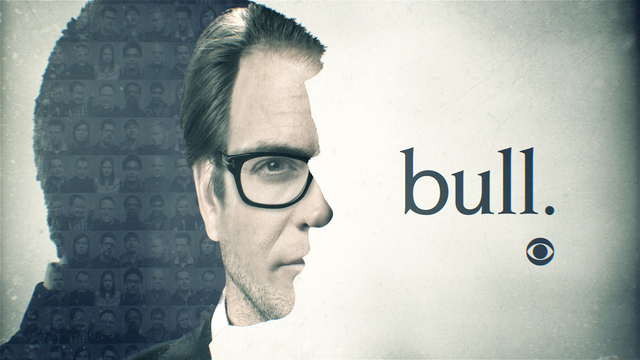 In the U.S., CBS has scheduled BULL in the much coveted slot right after NCIS every Tuesday night.